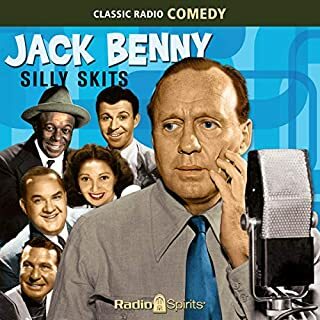 A woebegone old car, a harried department store clerk, a monosyllabic man in a sombrero, and a train announcer whose line ran somewhere between Orange County and the Twilight Zone are all memorable characters from The Jack Benny Program, and all the products of a single talented throat: Mel Blanc. "The Man of a Thousand Voices" was Carmichael the Polar Bear, who lived improbably in Jack's cellar. 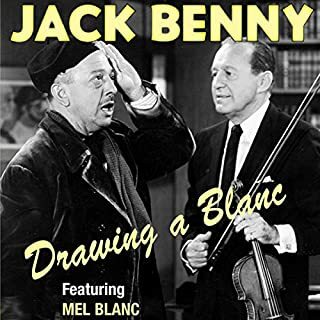 Mel Blanc is a genius. 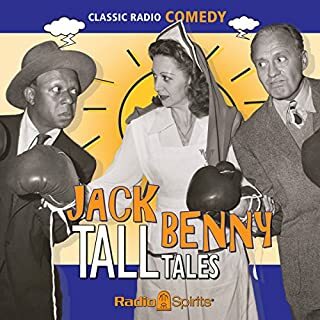 Any comedian can be funny in the studio, but domestic comedy is usually considered the province of actors who happen to do comedy. 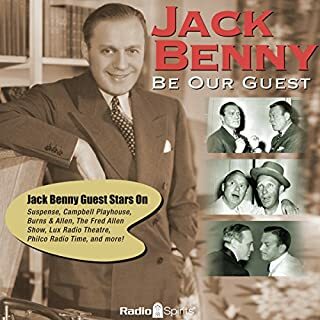 Jack Benny straddled the two roles for most of his career - the suave, witty master of ceremonies standing on stage in front of a curtain one moment; the put-upon householder tormented by a bumptious servant, eccentric friends, and troublesome neighbors the next. He's stepping out and living large - and hoping someone else will grab the check! 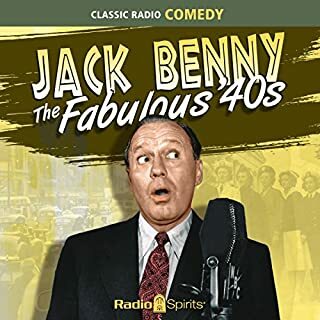 That's Jack Benny, living the high life with a galaxy of guest stars in this hilarious collection of 20 digitally restored and remastered episodes. In the small town of Summerfield, Willard Waterman is featured as the local water commissioner, struggling to successfully raise his niece, Marjorie (Marylee Robb), and his precocious nephew, Leroy (Walter Tetley), while also courting some of the town's more attractive female residents. 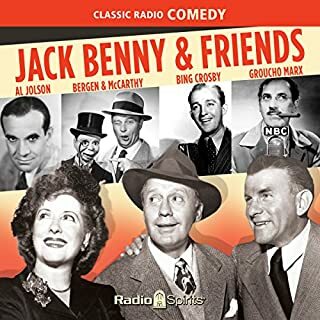 One of the best radio series in history. 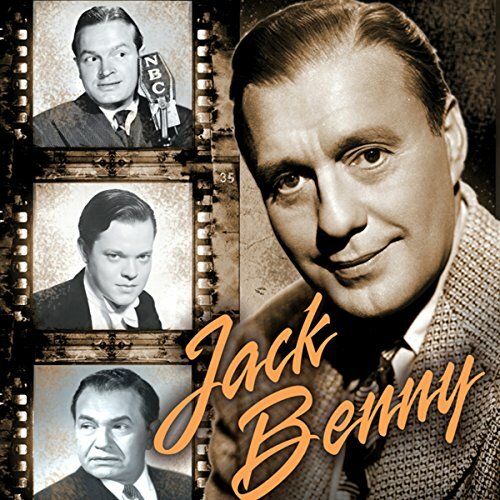 A treasure trove for both Benny-philes and film fans, this set includes 12 digitally restored and remastered episodes, performances by the likes of Bob Hope and Edward G. Robinson.